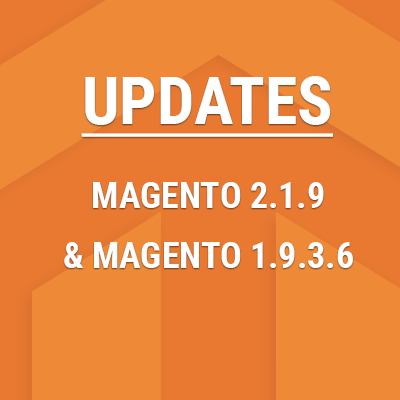 Jan 28, 2016 Update: Our 20+ themes have been upgraded to the latest Magento 1.9.2.3. If one of the themes in the following list was used for your project, we highly recommend you check out this important update to keep your site safe. Megamall -- Market Magento theme. Remember backing up your source files first, prior to any upgrade. 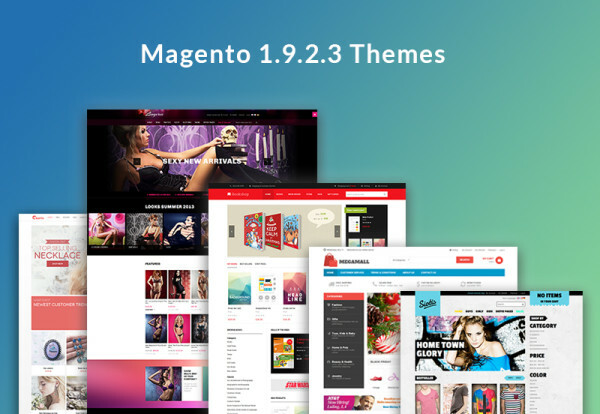 For all the Magento themes that we have and would upgrade to Magento 1.9.2.3, we will support the themes in both Magento 1.7 and Magento 1.8 in Download package. 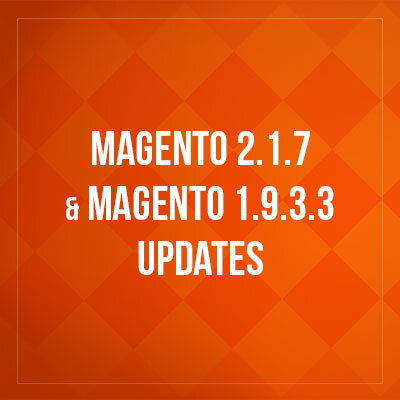 However, as for the Quickstart package, we will only support latest Magento 1.9 version only. 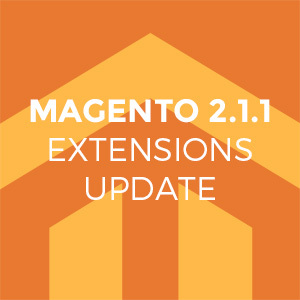 You should follow our Magento Upgrade guide and instruction to upgrade from your old Magento. And don’t forget to update the latest and best security practice by Piotr Kaminski. Hope you enjoy our new updates.